That’s our recent interview with a talented singer and songwriter Dom Mar Kz. Twist Online: Please introduce yourself to the readers and how and when did you first get into Music profession? Dom Mar Kz: My name is Dom Mar Kz and I am a singer song-writer form Toronto, Canada. I first got into music when I was about 13 years old. I started playing bass guitar in a band and in the school concert band. I realized then that I had a great passion for the art and quickly started to learn guitar and piano. I knew then that I would be playing and writing music for the rest of my life. Dom Mar Kz: My biggest inspirations where Bob Dylan, Elton John, The Beatles and Bruce Springsteen. I’ve grown to love all kinds of music as music in all forms is inspiring. Twist Online: Tell us about your recently released song “Destiny”? Dom Mar Kz: Destiny is a song about forging one’s own path in life and believing in your dreams and visions and having the courage to follow your heart. Twist Online: What’s the inspiration behind this music video? Dom Mar Kz: The 1958 Buick Special in the video to be honest was the drive and inspiration behind the video. I wanted to tell my story about a guy who is looking for his path in life and so a regular car was just not going to cut it. So a friend suggested that I use his 1958 Buick for the video. It was just too cool driving though town in that big old car, so we captured that and the scenery in its purest form. Twist Online: You have toured throughout North America and England. Share some of your best experiences with us? Dom Mar Kz: I have toured and opened for bands like Bon Jovi, Def Leppard, Scorpions, Honeymoon Suite, April Wine and many more great bands. One of the greatest experiences was when we opened for Bon Jovi in Toronto at the Air Canada Centre. The lights went down and it was our time to hit the stage not realizing that it was at capacity. After playing the first song the audience reaction was truly amazing and it was great to hear 20 thousand screaming fans. We also toured with the Scorpions across Canada and we quickly learned what Rock & Roll was all about. It was a great experience to see and to be among the greats of Rock. 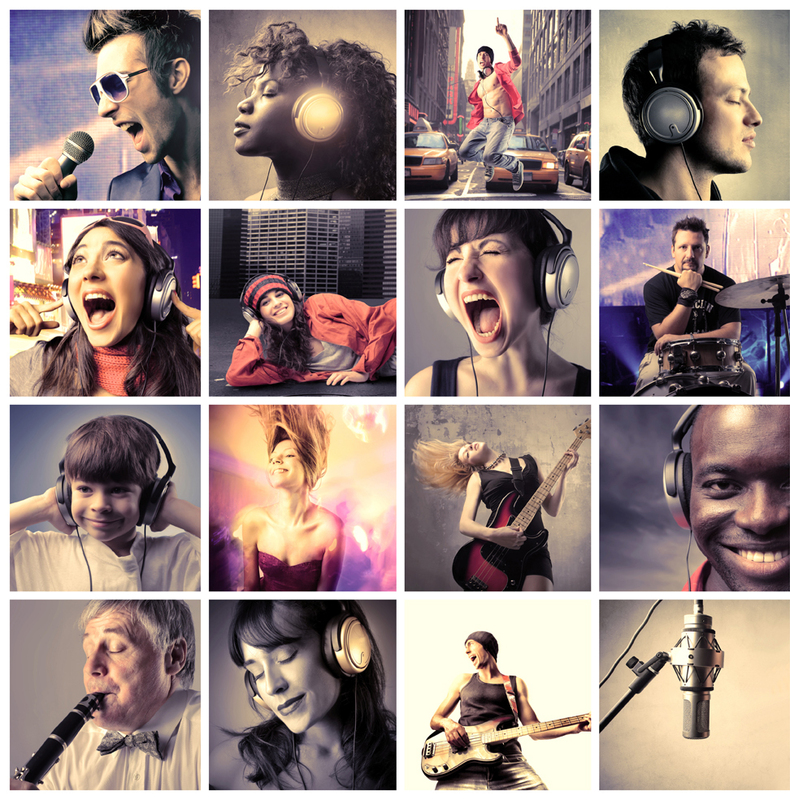 Twist Online: What’s your favourite music genre? Any particular reason? Dom Mar Kz: I really like all kinds of music from folk to country to classical but, I have to say Classic Rock Music is my most favourite of all genres. I really connect with singer song-writers and storytelling in Rock Music. Twist Online: Performing Solo or with Band, what’s more entertaining for you? Dom Mar Kz: I love performing if there’s an audience. Playing with other musicians is very cool because you can feed of one another and the energy is special as you get into a groove and play in the pocket. Performing solo is also great as it challenges you as an artist, it also gives you the chance to really improvise and arrange your music in different ways. Twist Online: You have been in music since last 20 years. What will be your advice for upcoming artists? Dom Mar Kz: My advice for upcoming musicians would have to be, never give up on your dreams, continue to write and record your music. Always practice your instrument and keep your chops up to speed because there is always some other musician out there hungrier than you.